Paul Flower has been working at Dressel Divers for 12 years. Thanks to his big effort and meticulous work, he has recently been awarded with the “PADI Platinum Frequent Trainer Award”. 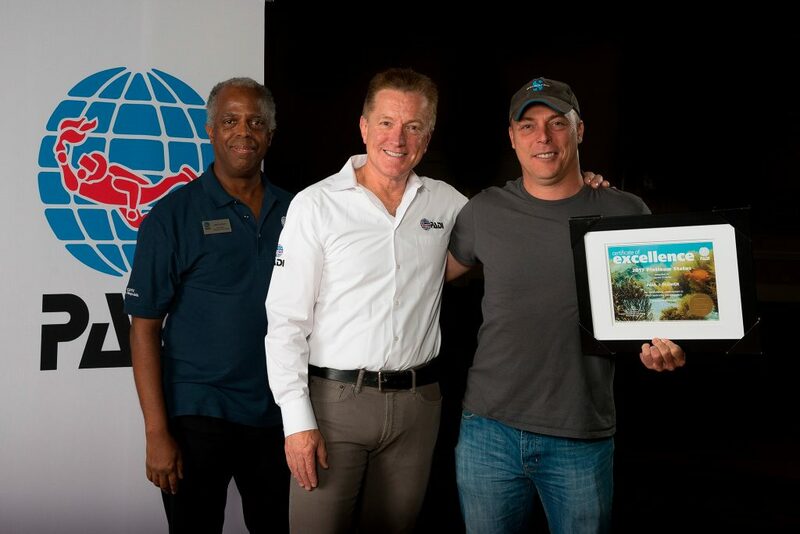 This is the fifth consecutive year in which our colleague is recognized by PADI for his impact and effort in shaping the next generations of Dive Instructors. Paul Flower started working with Dressel Divers in 2005, as a PADI Dive Instructor in Cozumel. Nowadays, he works as a PADI Dive Course Director in Mexico, supervising the “Instructor Development” program, and training the new PADI Dive Instructors, following the Dressels’ high standards of quality. With this interview, we want to introduce you Paul a little bit more and give you a deeper insight of this Instructor of Instructors. At what age did you start diving? What is the most incredible dive you ever did? At what point did you realized you wanted to be a Dive Instructor? From my first dive in the Red Sea, what Job could ever be better! 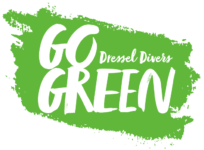 When did you join Dressel Divers? In 2005 I started working as a PADI Dive Instructor for Dressel Divers Cozumel. When did you become a Course Director? I became a Course Director in June of 2013. 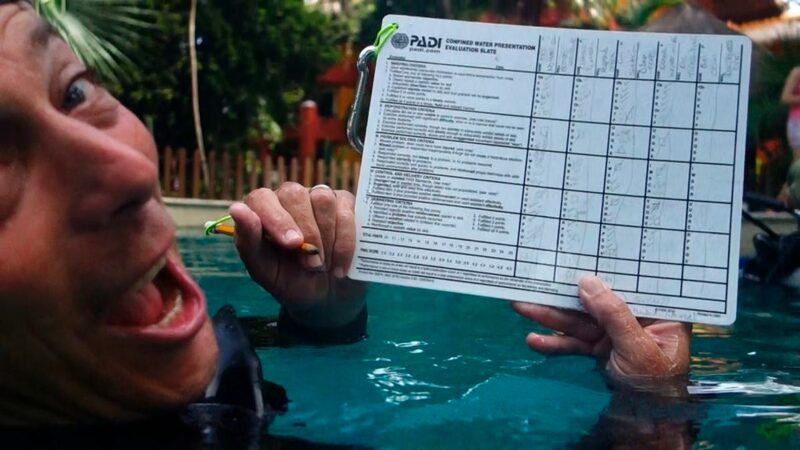 When did you receive your first PADI Platinum Course Director award? The very next year, and with the support of Dressel Divers every year since. What do you feel now after receiving this award for the fifth year in a row? It’s my passion to help people achieve their goals and watch them develop in the scuba world. What is the part you like the most of being a Course Director? Watching people develop into successful, and GREAT PADI Dive Instructors. 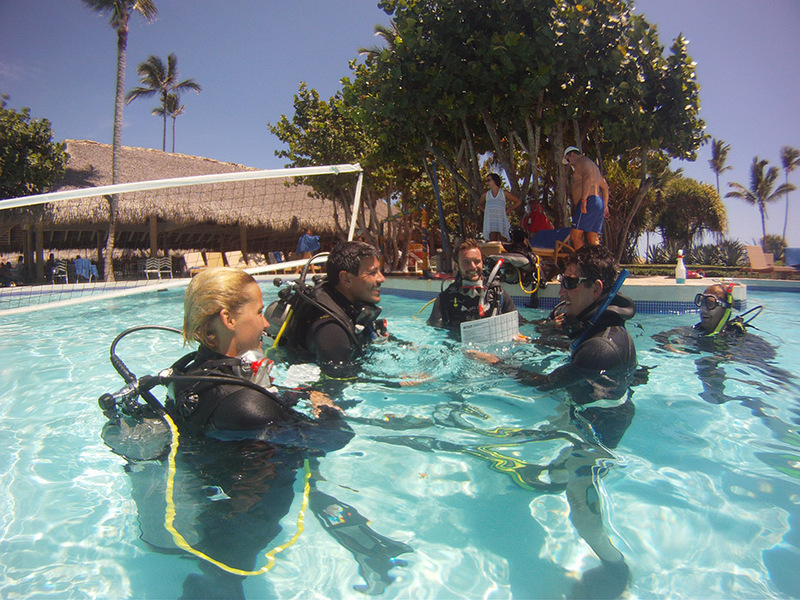 What do you think are the advantages of doing an IDC with you and Dressel Divers in Mexico? When you chose any educational facility in any field you should look for experience, quality, relevance and passion. This is what we provide! What other things do you like apart from scuba diving? Would You Like To Do Your IDC In Mexico With Dressel Divers? Drop Us A Line!!! How to Become a Scuba Diving Instructor?